Preparing for a driver’s test means spending more time with the DMV handbook than most of us would prefer. Once you get your driver’s license, forgetting the basic traffic laws which you learnt during your driver’s Ed is inevitable. Although accidents are slowly declining without consideration of these rules, perhaps if these rules are taken into consideration accidents will be nil. Here’s a refresher for your memory, once you go through these you’ll remember all those rules you had forgotten. Good drivers should remember that the far left lane, or “fast” lane, is meant for passing other cars. This is enforced more or less depending on the state, and California tends to be one of the most relaxed about this rule, as The Car Connection notes. But if you are moving with the flow of traffic, don’t “camp out” in the fast lane. Why? Why risk your own safety? When you can be safe by just a pull of a mere lever. Safety should be your first priority at all times and that is why this is the most important forgotten law. When changing lanes, always use the lever. 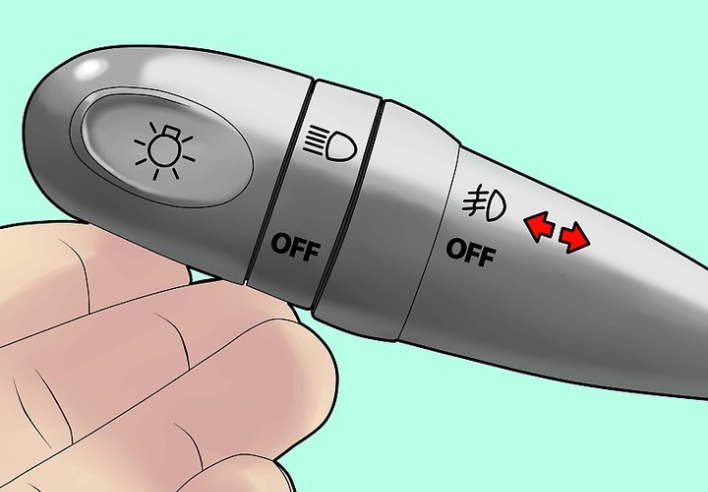 To be precise, when changing to a lane on your left push the lever downwards, on the other hand, when wanting to change to a lane on your right pull the lever upwards. People aren’t psychics so don’t expect people to know when you’re going to change lanes or what your next move is going to be. Just move the lever. Timing of the amber traffic light isn’t for drivers to make through the signal but it is an indication for your vehicle to stop safely all the while, help avoid collisions. This rule is very commonly ignored in the United States as people just speed up their vehicles to get by the signal before the red light is shown. So slow down and wait. Stay off of your cell phone. How could a rule that everyone hears constantly be listed as ‘forgotten’? Hard to say. 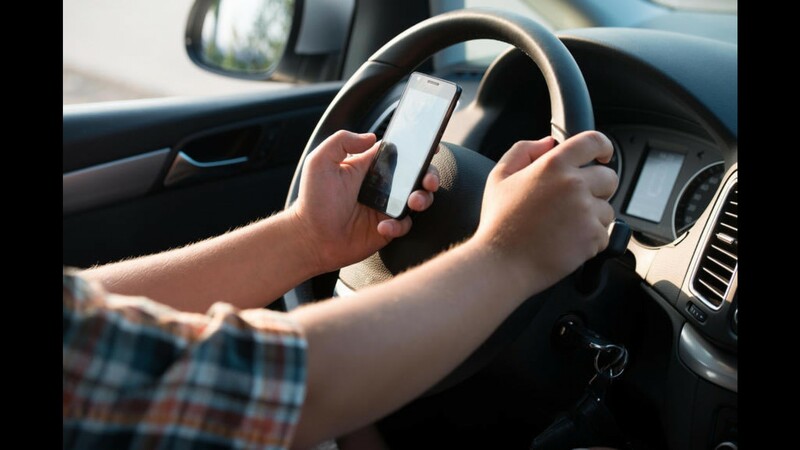 But since people still can’t get enough of their phones in traffic, and the dangers of using your mobile phone while driving are so well documented, we’ll repeat it one more time. Being tailed by an aggressive driver is very annoying and we all have experienced that. This act is also against the laws as they state that you should keep at least a 3 second space between the vehicles for safety and for avoiding a ticket. Calm Down. The most repeated, yet least understood rule: “Any vehicle travelling upon a roadway at less than normal speed shall, where practicable, be driven in the right-hand lane unless passing.” This means that if you’re driving at a speed lower than the ‘normal speed’ you should probably drive on the right most lanes and if you’re off to a certain place where the right most lane doesn’t lead to then you can change lanes but only if your passing. 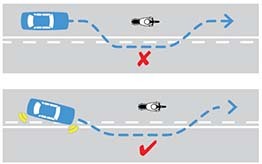 The middle lane is the lane mostly for truckers but nowadays nobody applies to this rule. If this rule was applied traffic wouldn’t be a headache. All those lines on the road aren’t just showy artwork. They’re supposed to alert drivers to rules for behavior. Many drivers, unfortunately, disregard the lines on the road and do whatever the heck they want. As a driver, you’re never allowed to cross a solid white line. Wait until the lines turn into dashed lines rather than solid before you switch lanes. Running late? 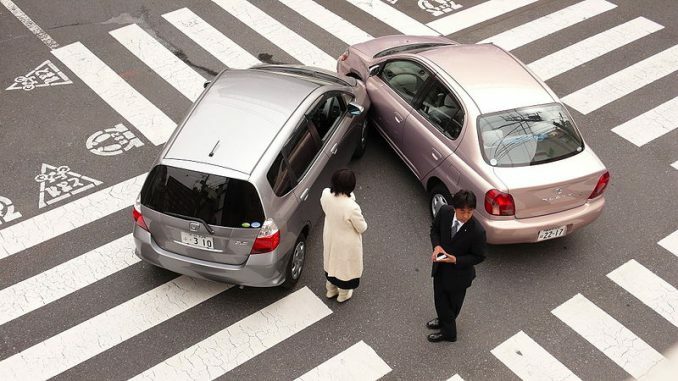 You probably want to break through another vehicle, keep up that behavior and end up being late than expected. Also that isn’t the only problem. Drivers drive to close to the vehicle in front of them to prevent anyone taking their space. Well the truth is, that place is yours and nobody should take it and that is why a 2 second rule is usually applied. Yeah it’s just a method of avoiding traffic right? Well no. It’s against the laws. When you’re under medical treatment be sure not to hit the road, as it can make you feel drowsy and disturbed and that can distract you while on the road thus, (God forbid) collision. During rush hours if your destination is 30 kilometers away, speed of an average 60 km/h would take 30 minutes to reach a destination. In heavy traffic, if the driver averaged an extra 5 km/h by changing lanes and rushing, only two minutes would be saved. Refreshed your memory? Now tell all the people about it and you can make a great difference on the road.